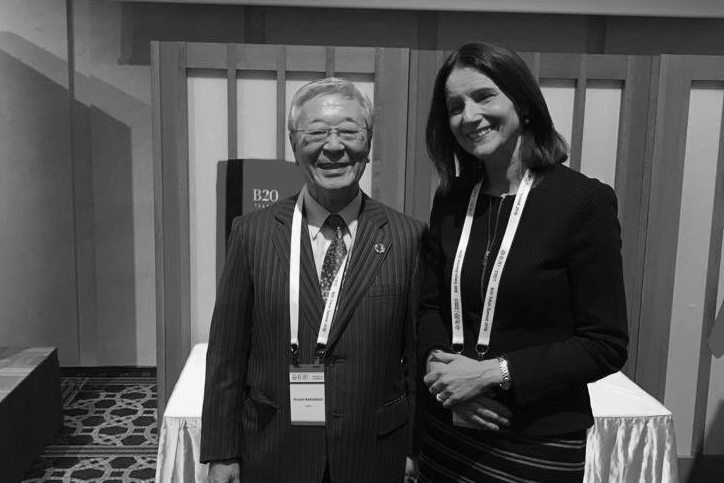 From March 14-15, Confederation of British Industry (CBI) Director-General, Carolyn Fairbairn, attended the B20 Summit in Tokyo to deliver some very timely messages on Brexit. Alongside discussions on the latest Brexit developments, conversations centred on areas where the UK has leading edge ideas on the global stage. These included education, innovation, technological change and the changing shape of work, sustainability, diversity and inclusion. Carolyn also met with the Deputy Director General of the WTO, Yonov Frederick Agah, where she offered support for strengthening and reforming the rules-based international trading system, and discussed the low-carbon transition, sustainable finance and the UK bid to host COP26 in 2020 with the Deputy Secretary General of the OECD, Masamichi Kono.